There are many people in your life who lead you to so much more. Many people who have led you to so much more. This thought came to me today of how many people who have come into my life at various times, leading me on to something more. The first person I thought of in my life, I met at a trade show back in about 2006 or 2007. I don’t know exactly when it was that Dawn Stebbing and I met. She was representing a network marketing company with an impressive booth at this trade show. Her personality was warm and authentic. I was with Hale and we were walking around the show getting ideas for our own network marketing company we were with. Dawn and I connected within a couple weeks after the show. Not because we had interest in each others businesses, only because we had a human/soul connection. As Dawn and I talked and became friends, she introduced me to some women’s networking organizations. At the time I wasn’t a part of any. Dawn knows how to lead. 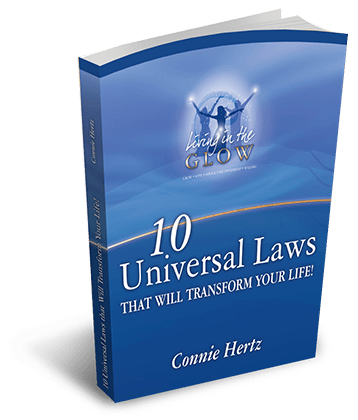 With her clarity about relationships and how women can help each other, it was easy for me to follow her lead. I will be eternally grateful to Dawn for introducing me specifically to eWomen. A large business networking group out of Dallas, Texas. I’m still a member of eWomen both here in Minnesota as well as active as a Platinum Member with women from around the US and the world. Dawn was a true example of showing me how to lead. How to keep my eyes and heart open, as I connected with other women. Her support and leadership have been a true inspiration to me over the years. Eventually, because of my becoming a member of eWomen and attending their yearly Dallas conferences, I was introduced to so many people who showed me how to lead. 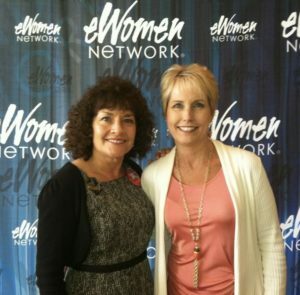 The Founder of eWomen, Sandra Yancey is another person who gives of themselves and adds so much to so many lives. 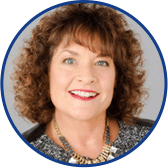 I became a Certified Dream Coach through Marcia Wieder and Dream University. Another great leader I met through eWomen. Becoming a coach and helping others live from their dreams and passions, was not on my radar when I met Dawn. I found my purpose and passion through my coaching. Being at a crossroads for a few years after my divorce to my kids dad, I was lost in so many ways. As time went on and God and my angels put so many people in my path who taught me so many things, I’ve become more of who I am meant to be. As I talk about in many of my blogs, we are all messengers here. It’s your choice to decide what kind a messenger you’re being. As Dawn gave of herself with no thought of getting anything back, simply to share and connect, I grew stronger in my ability to lead as well. Who are the people you’re thinking of who like Dawn, became a very significant force in your life? Leading you to where you are today? Dawn is one of many for me. If one person or circumstance hadn’t happened, you wouldn’t be who or where you are today. Like a domino effect. Think about it. Thank you Dawn for being such a vital part of the choices I’ve made to become who I am today! I am so grateful to you! Dawn and I are shown in the photo above at an eWomen conference. Tell me who these people are for you? I’ll look for your email or your message to me with your thoughts.